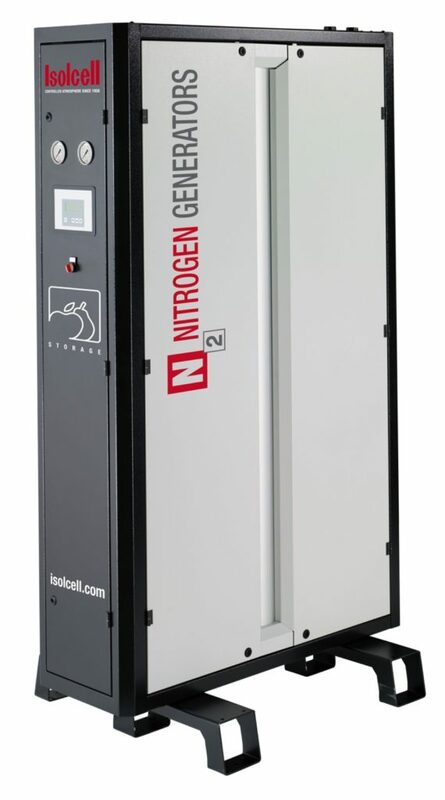 Isolcell has always been at the forefront of new nitrogen generation technologies, and with 60 years of experience, we can provide the optimal solution for any application. 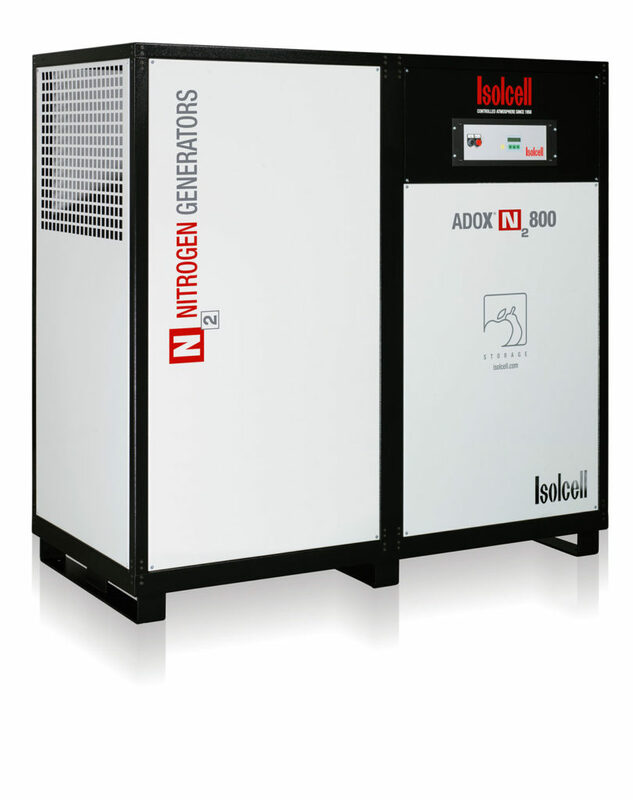 Our high pressure generators use PSA technology and hollow membranes, while our ADOX N 2 series are low pressure units. 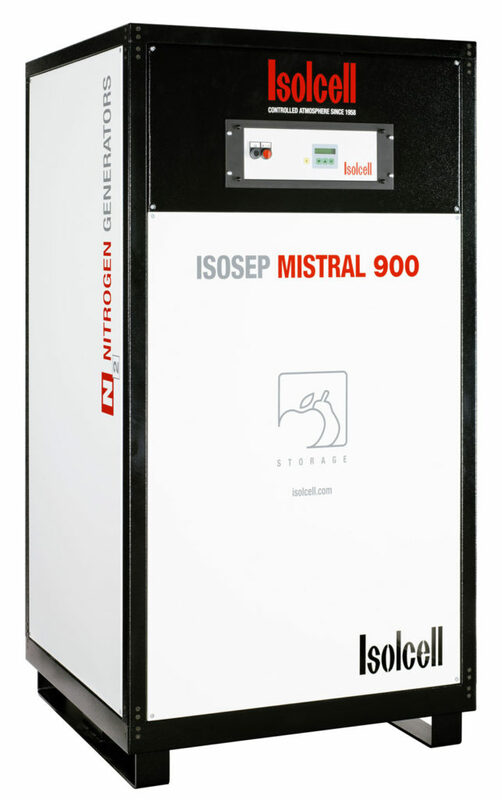 Common to all of our generators is the high quality of the materials used, their proven reliability and excellent energy efficiency.